This is the second month of our 4th quarter sweepstakes. BSUG and MAC Group are inviting one BSUG member and a friend to the 2019 ASC awards dinner in Los Angels Saturday February 17, 2019. All you need to do to be included in the contest is be a member of BSUG. So, tell all your friends and co-workers to join BSUG and become eligible to win. 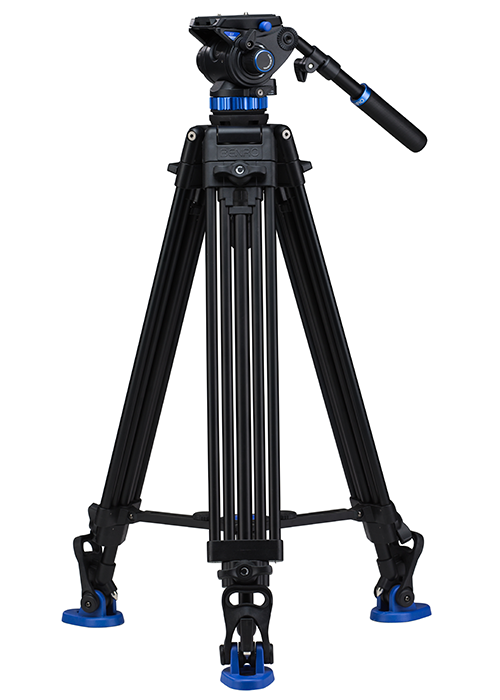 There are also 2 coupons this month: one for our pro "S" series tripods and one for our new RedDog stabilizer. 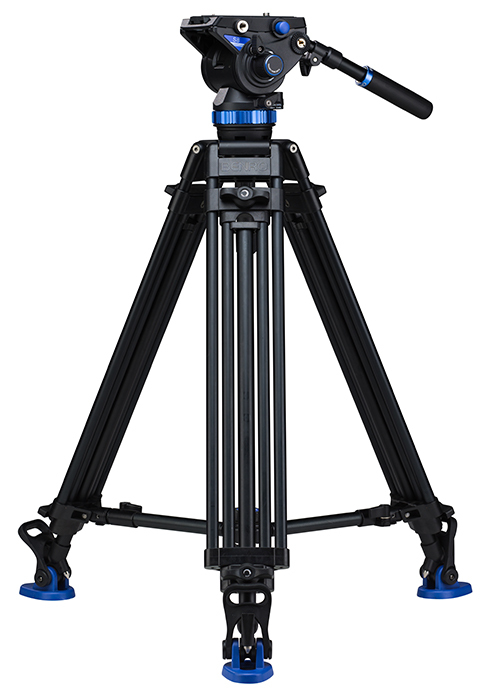 Save $50 on selected S6, S7 and S8 tripod kits. The S6, S7 and S8 all feature a 3 step counter balance setting with variable pan and tilt controls. The numbers are the maximum counterbalance weight in kilos. Save $50 on the new ReddogR1 Stabilizer. 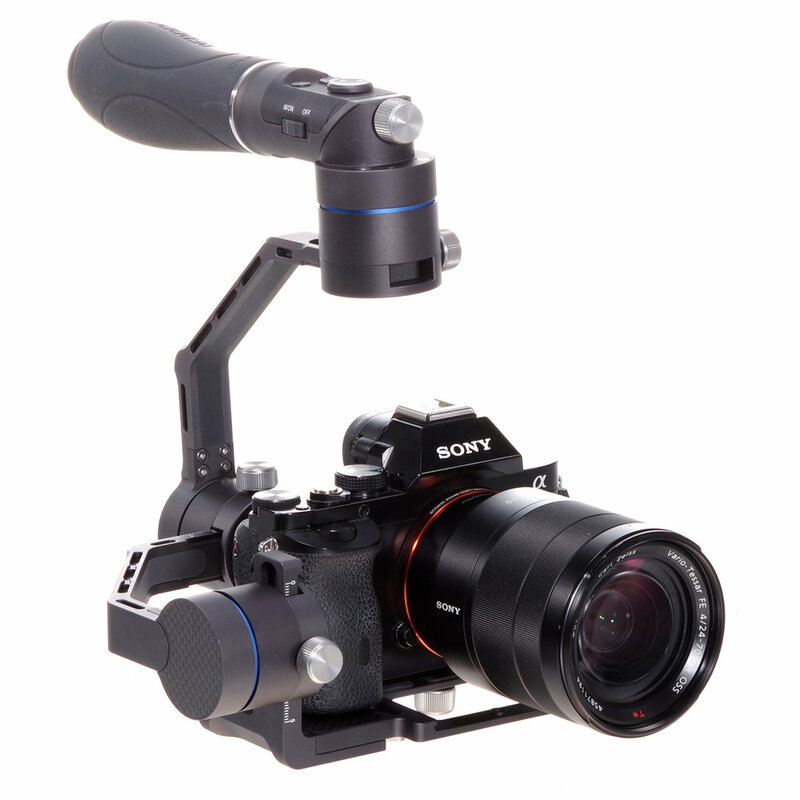 Benro RedDog R1 is a 3-axis gimbal stabilizer with a unique swivel handle designed for different filming angles and compact for travel.